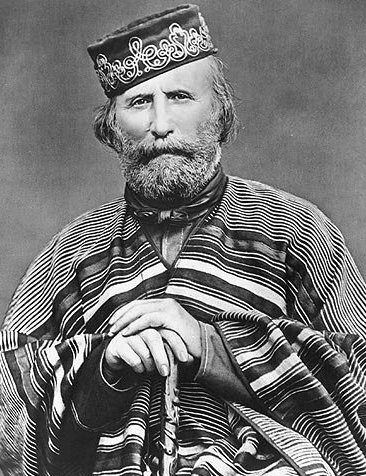 Giuseppe Garibaldi, an Italian soldier. Photograph taken in 1866. 17:39, 5 dic 2006 388 × 500 (66 KB) Matteo mondelli This image (or other media file) is in the public domain because its copyright has expired. This applies to the United States, Canada, the European Union and those countries with a copyright term of life of the author plus 70 years.